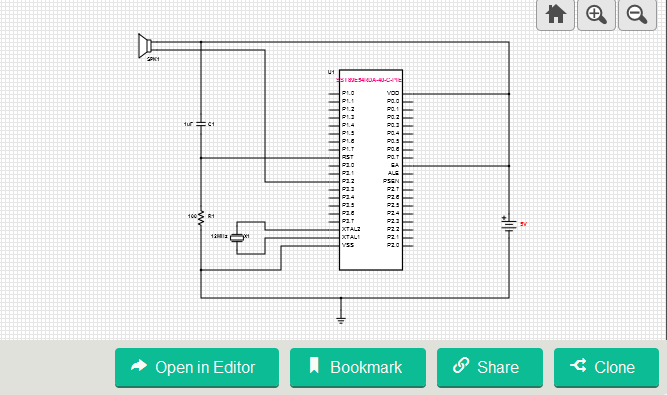 The electronics engineer and microcontroller programmer expert, Masih Vahida has launched his latest SoundDuino Arduino shield product: SoundDuino 3! 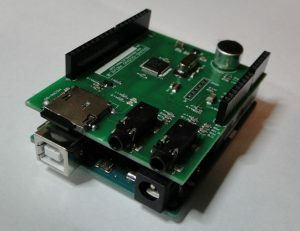 SoundDuino is a WAV Sound Player & Recorder Shield for Arduino. This sound shield let you record and play sound files to or from a Micro-SD memory card with all libraries and samples for the Arduino IDE. “SoundDuino is a sound recorder and player that is able to play the sound files from the Micro-SD memory card or even record sounds to the memory with your desired file name. It supports FAT16 and FAT32 and you can easily copy your files into the memory and to play them, you only need to use the library that we give you with this shield and just send the file name that you want to play! Yes, very very easy!” Vahida explains. 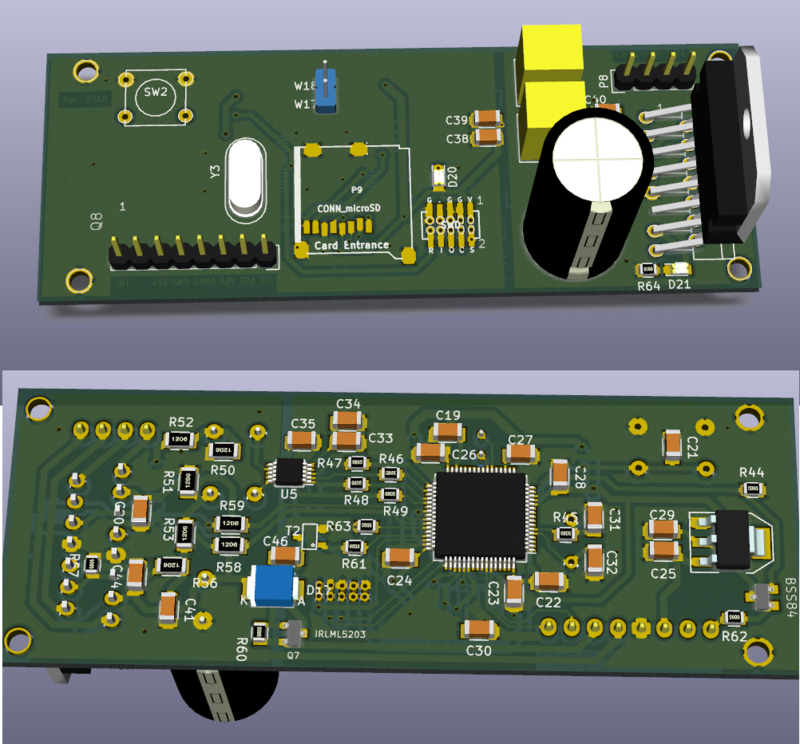 The newest shield, SoundDuino3, is based on NXP LPC2103 ARM7 32bit microcontroller and it can play 16 bit 48khz sound files with a very high quality. It also has audio input and output jacks, an onboard microphone as well and can work from 3.3v to 5v. 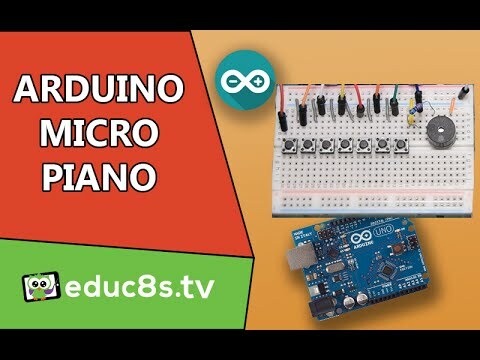 SoundDuino fits nicely on an Arduino Uno and is compatible with any Arduino boards using pins GND, VCC, RX and TX. 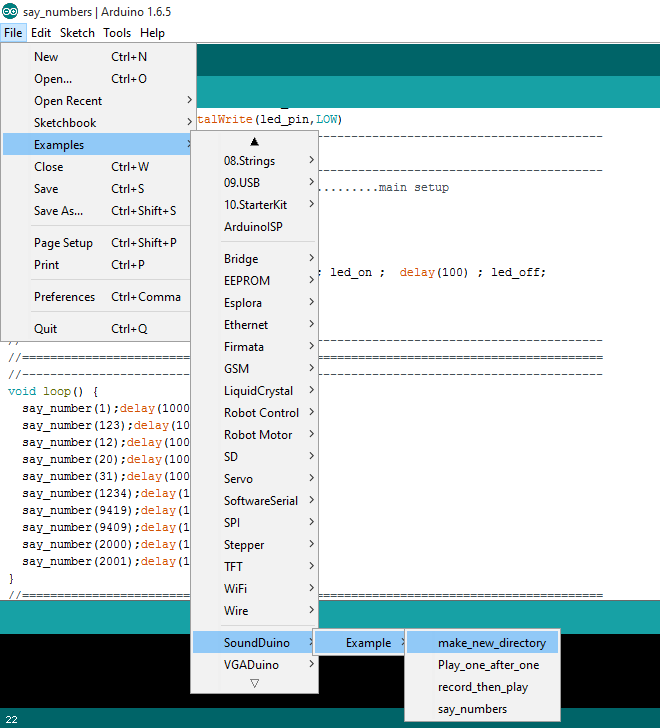 Moreover, the device is delivered with libraries and examples for Arduino IDE. You can use this shield to announce numbers and add you own files into the memory. You can also extend the example code and have it read the text also. Super easy to use, new functions in library to announce the numbers . With SoundDuino shield it seems easier to start building some great audio projects. You can follow the project updates and order your own SoundDuino 3 for $59 now from the crowdfunding campaign.